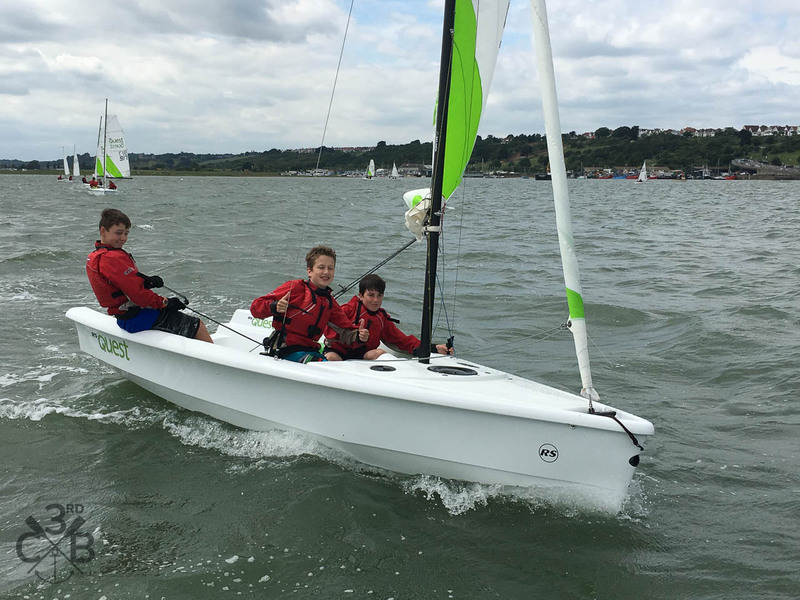 In a new event for 3rdCB – we held our inaugural Summer Cup Dinghy Racing Day on Saturday 14 June, just off our HQ in Old Leigh. 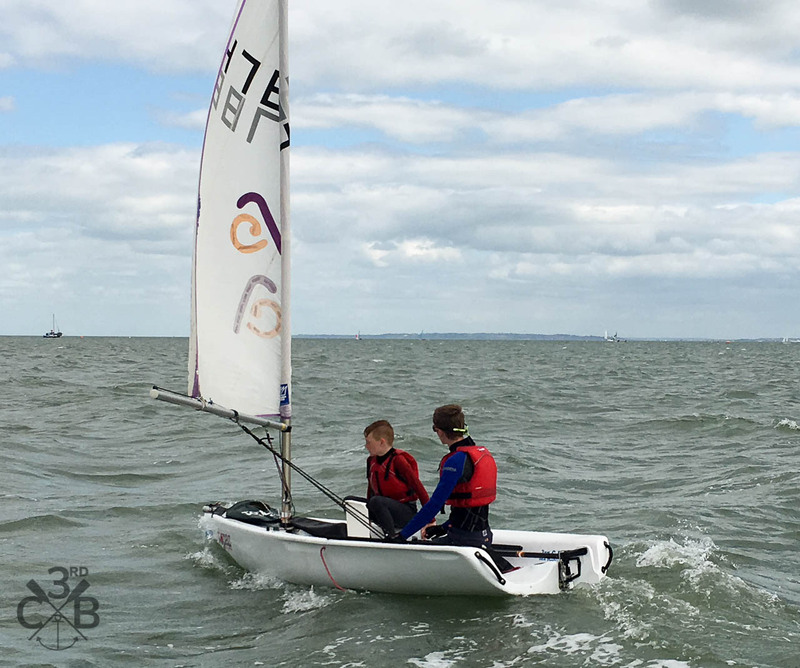 Twenty two Sea Scouts & Explorers of mixed abilities entered the day using our fleet of 10 Quests & Topazes for a series of 3 races, learning about the RYA racing rules, start procedure and handicap system. 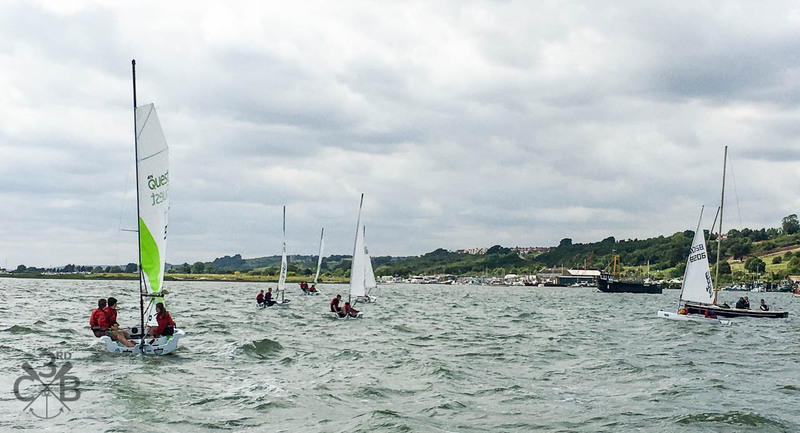 It was pretty windy weather to say the least, which meant a fair few capsizes, but all the crews did really well, with all keen to do more racing at The Den. 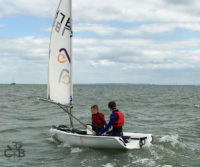 Well done to the winners Jack & Kimi who were racing in a Topaz. More photos of the day are on the members Facebook group.